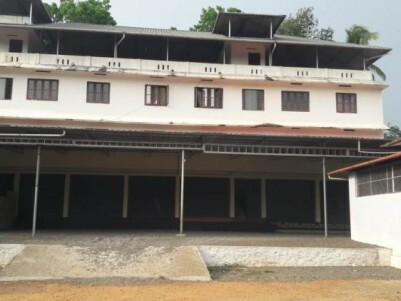 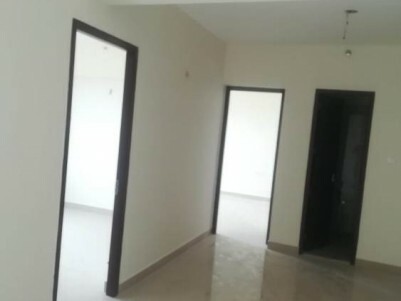 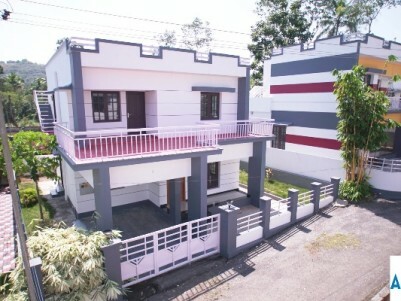 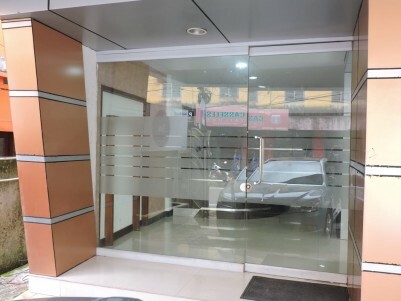 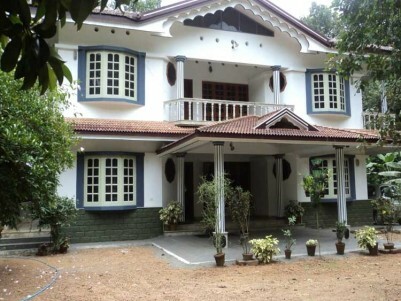 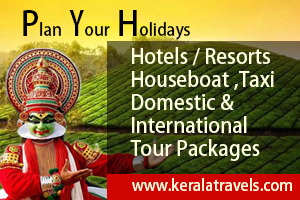 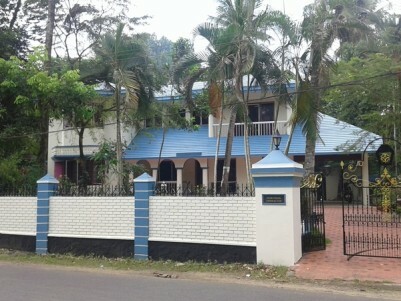 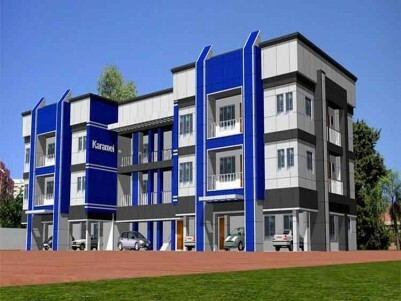 Commercial Building, Located within Heart of Ernakulam City, for Rent at I .S. 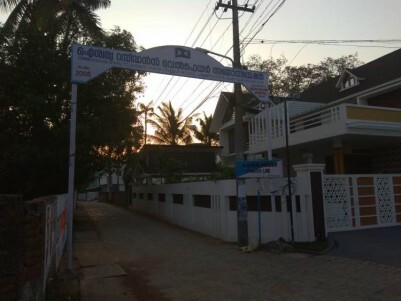 Press Road. 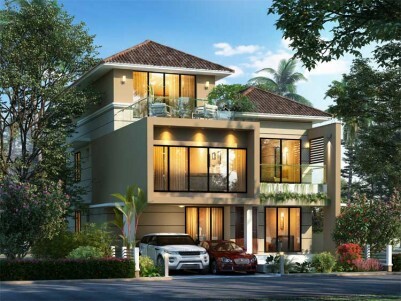 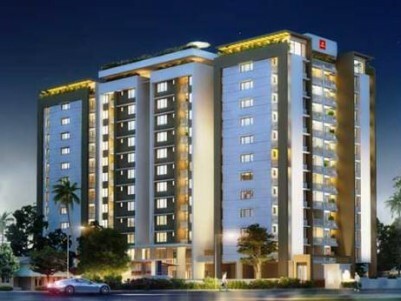 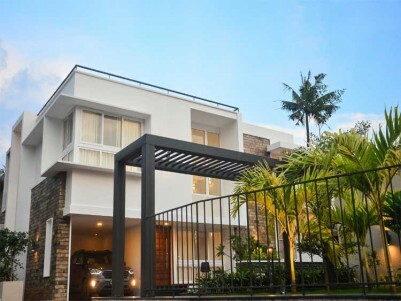 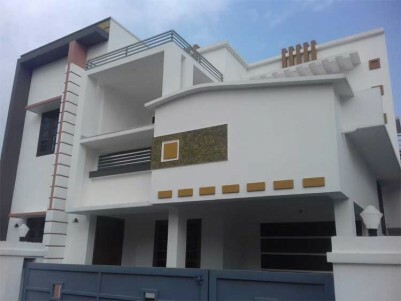 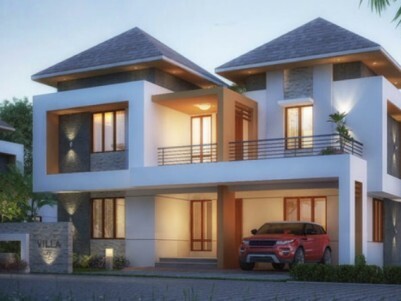 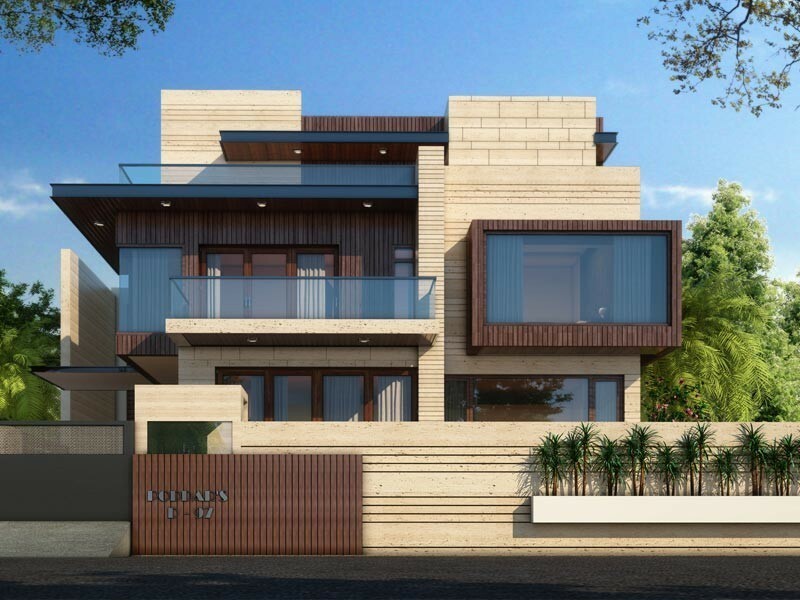 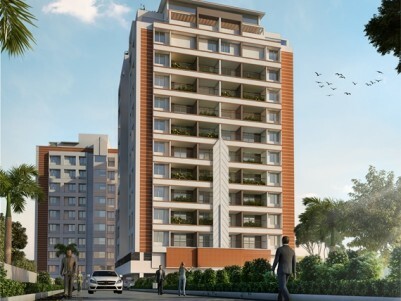 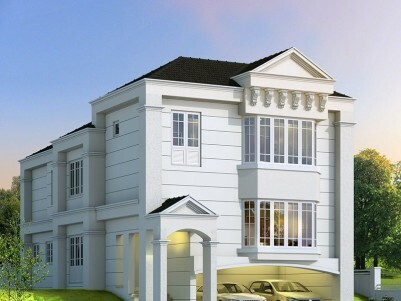 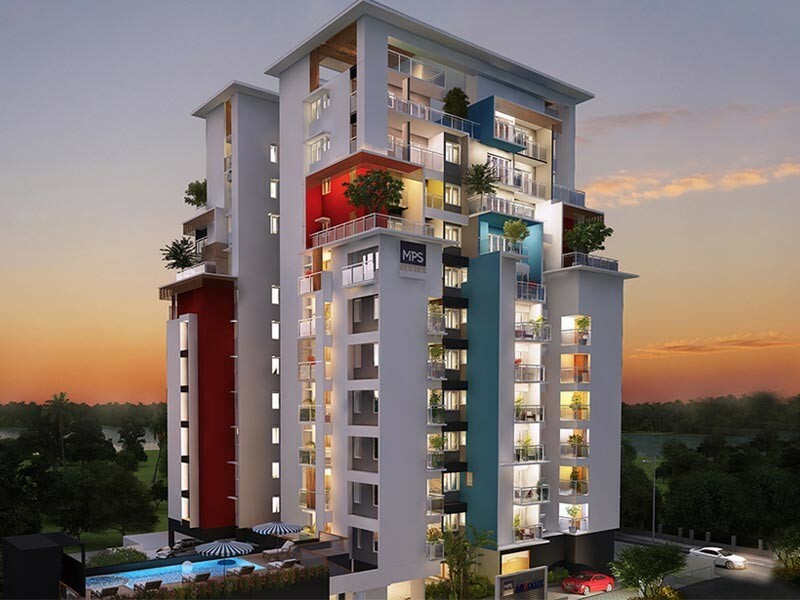 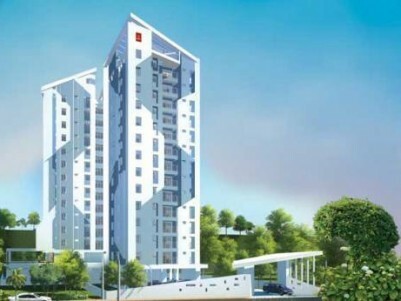 SpaceTon Builders - Tree Tales - Luxury Villas, For Sale at Thrikkakara, Kochi. 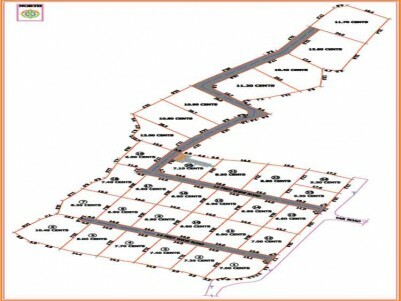 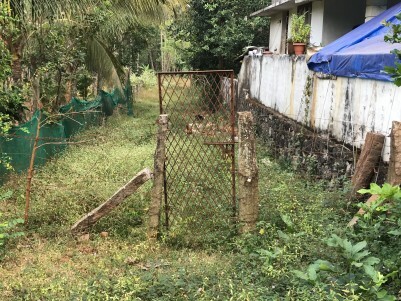 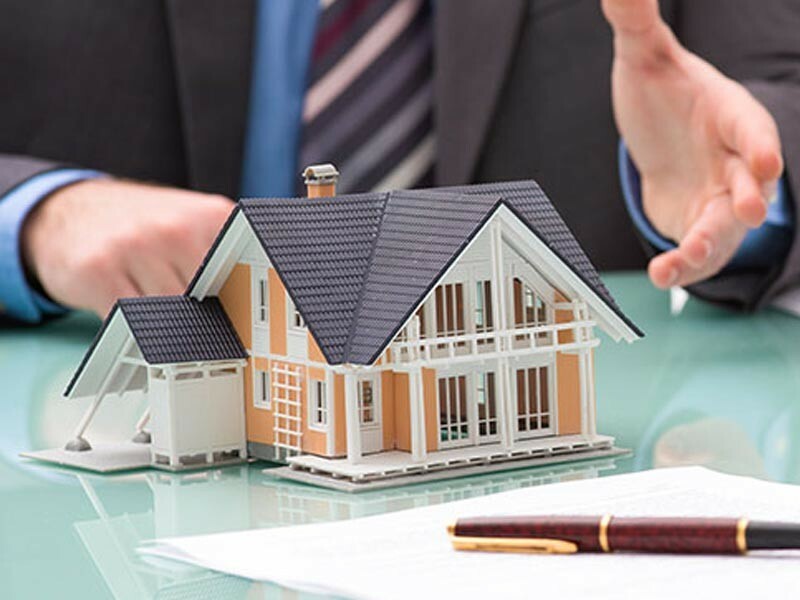 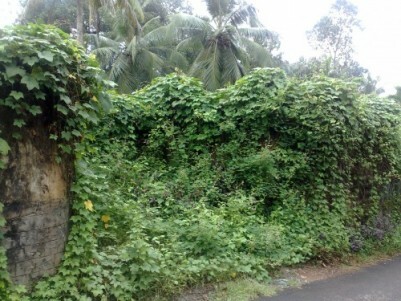 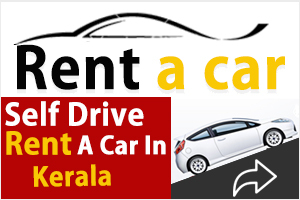 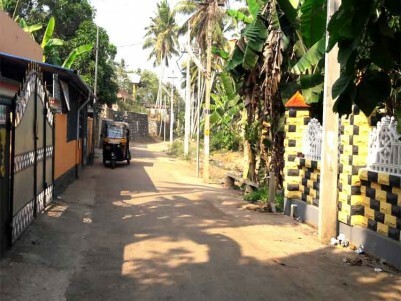 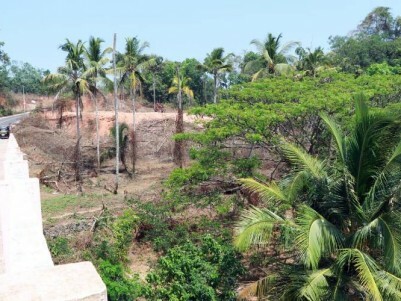 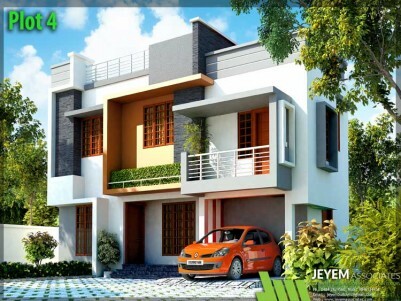 Residential Land for Sale at Aiswarya Lane, NSS School Road, Palluruthy.